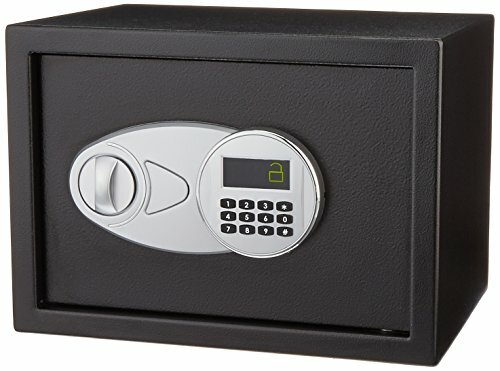 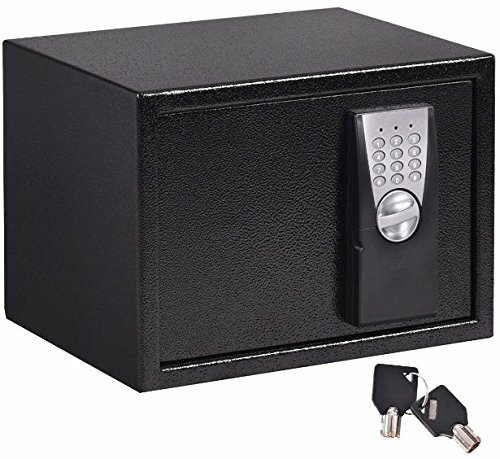 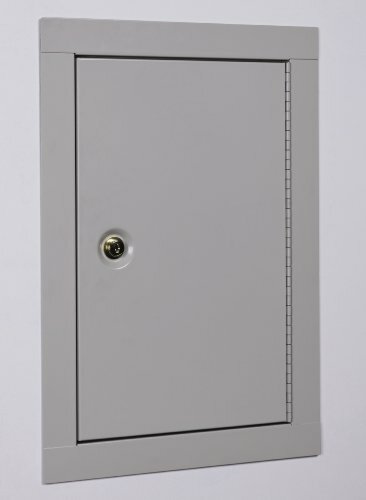 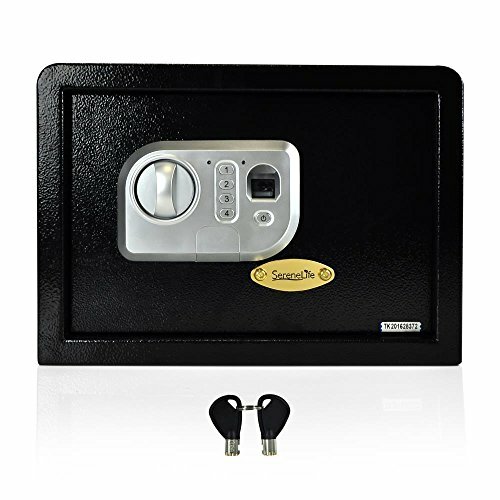 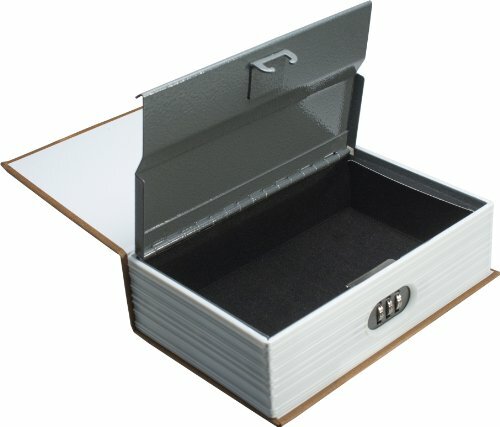 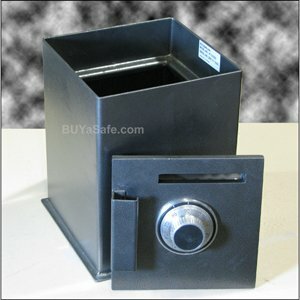 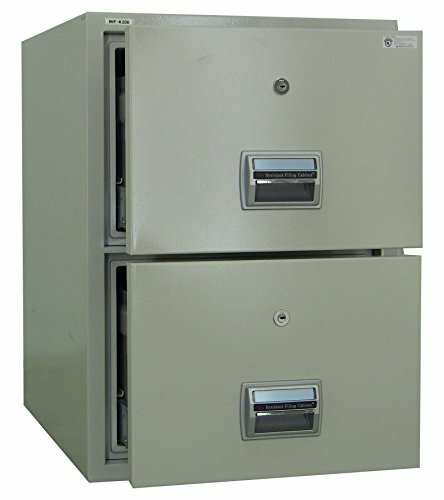 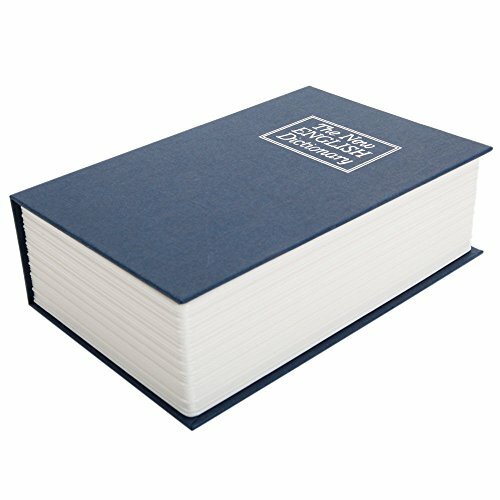 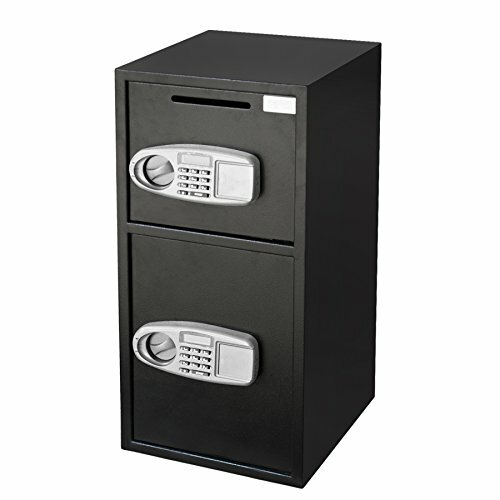 Categories: Drop Safes, Floor Gun Safes, Gun Safes. 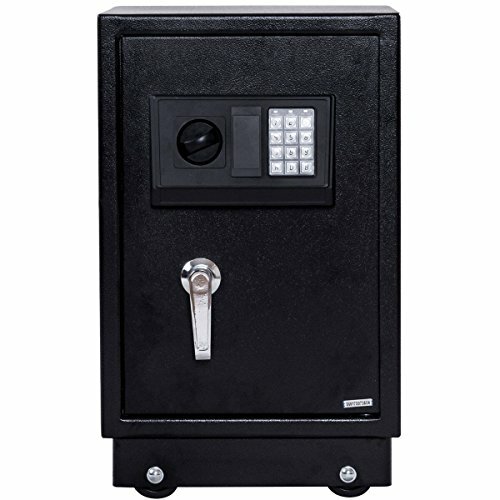 LaGard group II combination Lock, Spring-loaded relocking device. 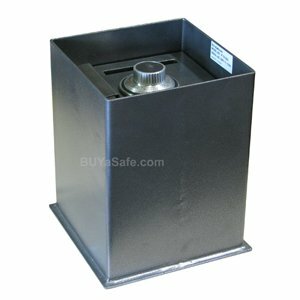 Drop Slot 5″ x 5/8″ with anti-fish sawtooth baffle, Body anchor base plate.